Onwards to South Asia! 5W is going on a tour. 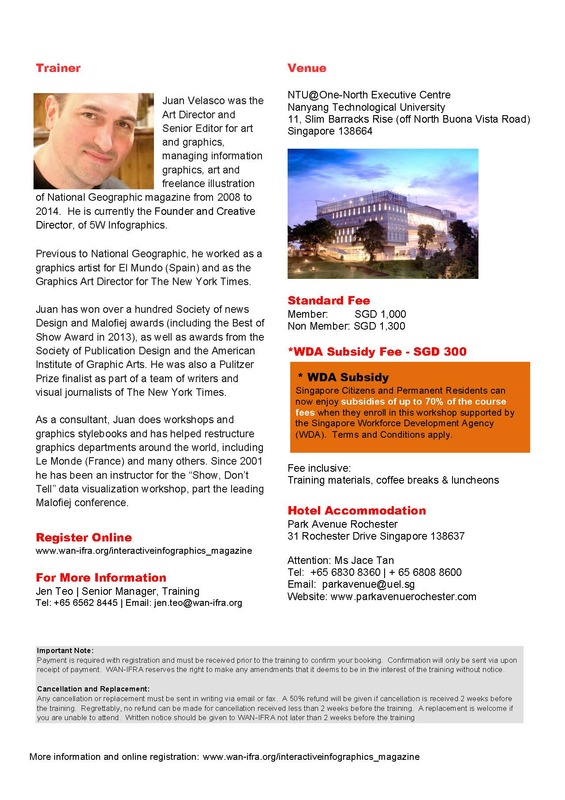 For the next few weeks (October 21 to November 14) 5W’s Creative Director Juan Velasco will be leading workshops in Bangkok, Singapore, Manila, Kuala Lumpur and Jakarta. The events are organized by WAN-IFRA, the World Association of Newspapers and News Publishers. Some of them will be in-house training for local media organizations, but the Singapore and Jakarta events are public. WAN-IFRA is a global organization representing more than 18,000 publications, 15,000 online sites and over 3,000 companies in more than 120 countries. 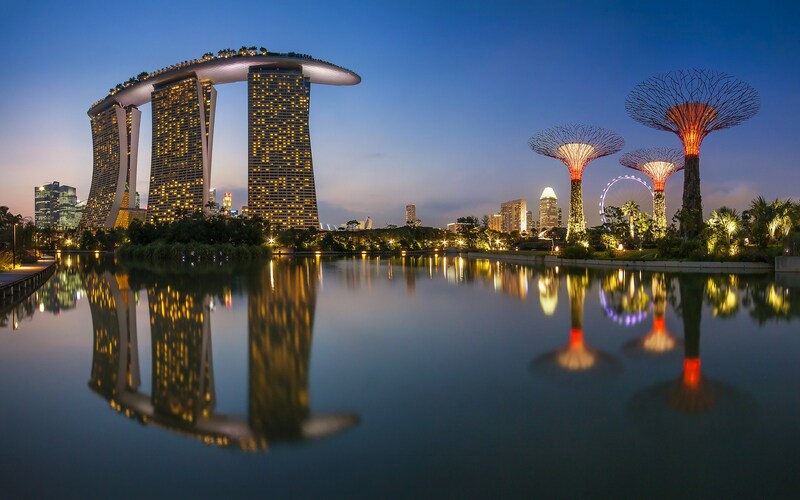 It annually organizes the two major meetings of the global newspaper and news publishing industry: the World Publishing Expo and World Newspaper Congress. WAN-IFRA is unique among global industry organizations as its first objective is the defense and promotion of press freedom and the economic independence of newspapers. It is also the industry’s leading “think tank” for new strategies, business models, and operational improvements. 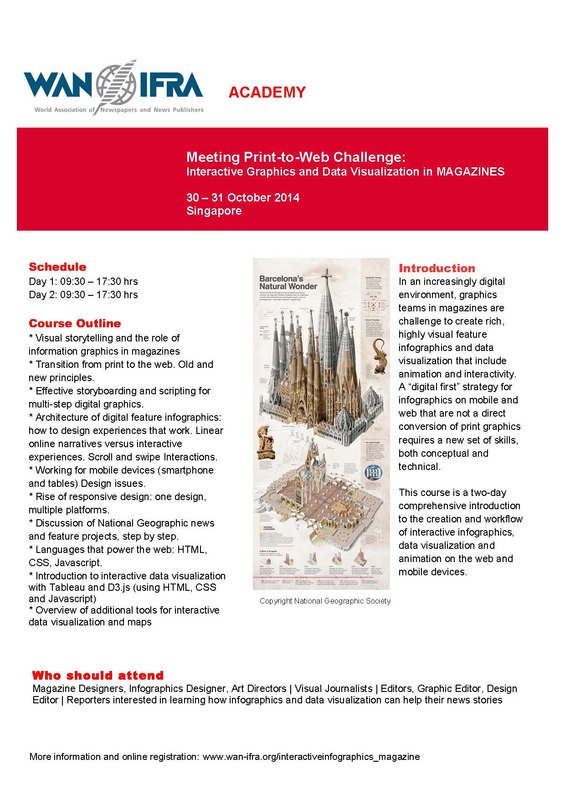 There will be two workshops in Singapore, focused on interactive graphics, data visualization and the print-to-web challenge. October 28-29 will focus on newspapers and October 30-31 on magazines. The second one is still open for registration. See the details here (newspapers) and here (magazines). This entry was posted in Consulting, Graphics by 5wgraphicsblog. Bookmark the permalink.